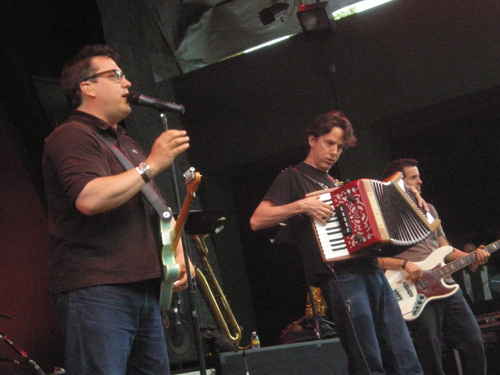 We're always happy to announce more tour dates from They Might Be Giants! The science-loving Brooklyn duo have years of shows under their belts, and it's understandable that their summer schedule isn't too grueling. Check out the full list of tour dates after the jump. Oh, and be aware that many of the dates are totally kid-friendly, including the band's New York City performance at Town Hall on September 26! Dates marked * are family shows!